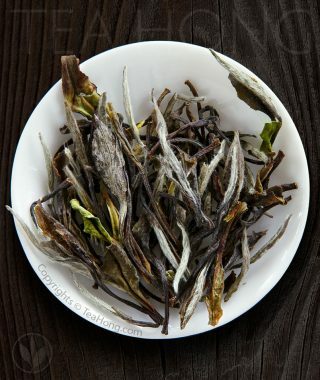 Most of the higher price Longjing today, if they are genuinely from Hangzhou, is produced from a cultivar called Longjing 43 developed in the 1980’s for earlier leaf buds. 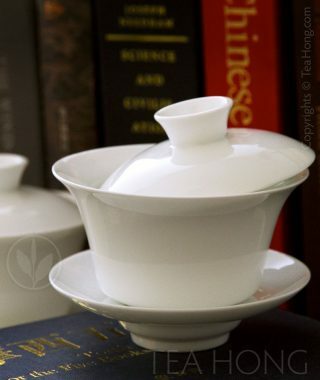 There are also some from another later cultivar called Longjing Changye, also for the same purpose. The reason why people want to harvest sooner is obvious, to push the tea more ahead in time in the market, the more sales, and the quicker the bushes will flush again for another harvest. 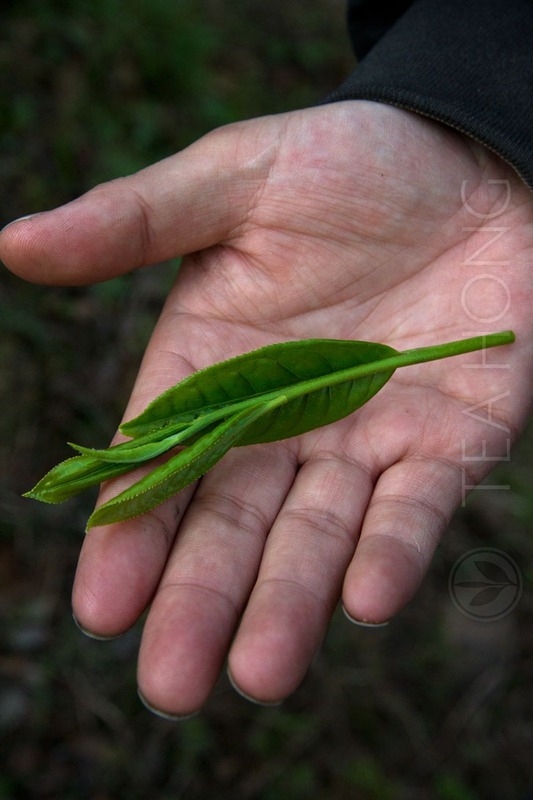 Since the 1980’s tea merchants are competing with one another for earlier launch of first flush Longjing. Fields and fields of tea bushes transformed into the new cultivars. 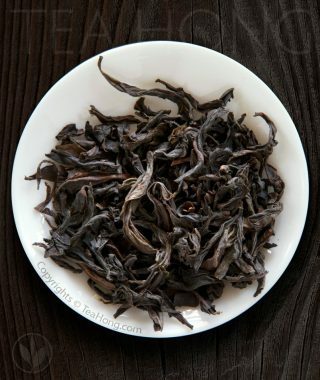 The myth that the earlier is the better tea only fans this craze. It is good for the farmers for business, but there is a shortfall for the consumer. 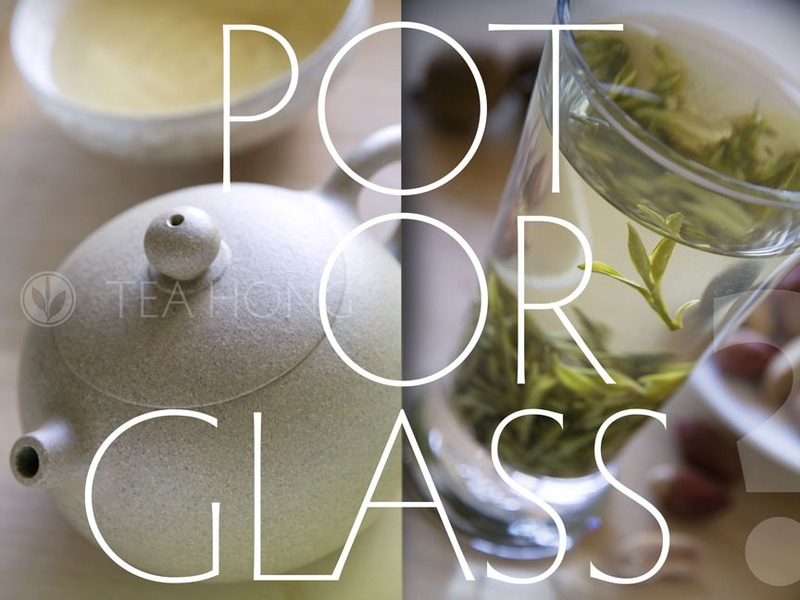 Neither of these new cultivars are capable of producing the traditional taste quality of the original Longjing cultivar. The chemistry of their leaves is different. It becomes worst as the sudden snow earlier this Spring killed most of these early flushes and the famers were forced to hasten the next flush for the market. The snow only delayed the first flush from our tea bushes of the original Longjing cultivar but hasn’t killed the small leaves, they have always flush later in Spring anyways and were still wrapped inside when the crystallised precipitation covered the branches. Being slow sometimes has its advantage. 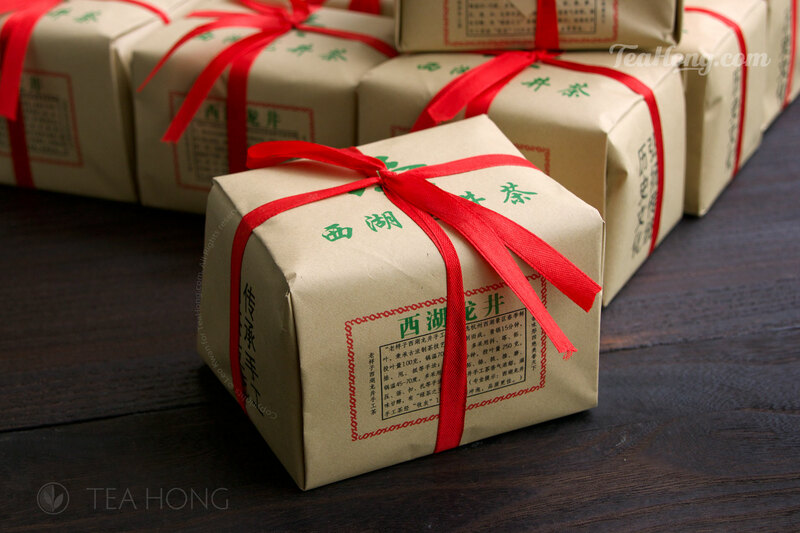 Presenting Longjing Spring Equinox 2016 hand-roasted to perfection, the best tasting Longjing as always and even more stunning when compared to those others this year, no matter how much more you are willing pay. Ready for your Spring stock up? From now on till May 16, for any purchase of 180USD, 20 USD will be automatically deducted from your total bill and we even throw in free air shipment! That is good news for those destinations where postal service has been prohibitively expensive. 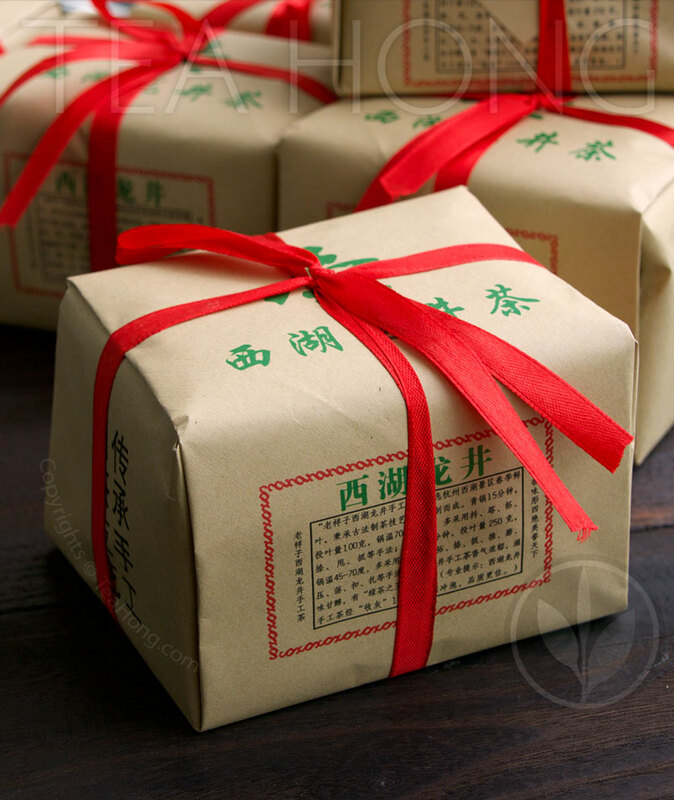 This free shipping service is restricted to purchases of any teas and a maximum of two tea ware items. We have been upgrading the functions of the Tea Hong website these couple of days to make it faster for you. If when you visit now and think it is still slow, it is perhaps due to the many added firewalls our IT team have put up last night to stop a malicious attack to try to bring our sites down. It is still going on while I am writing this. Please proceed with your browsing and shopping and bear with the speed for the time being. It will be driven away soon.